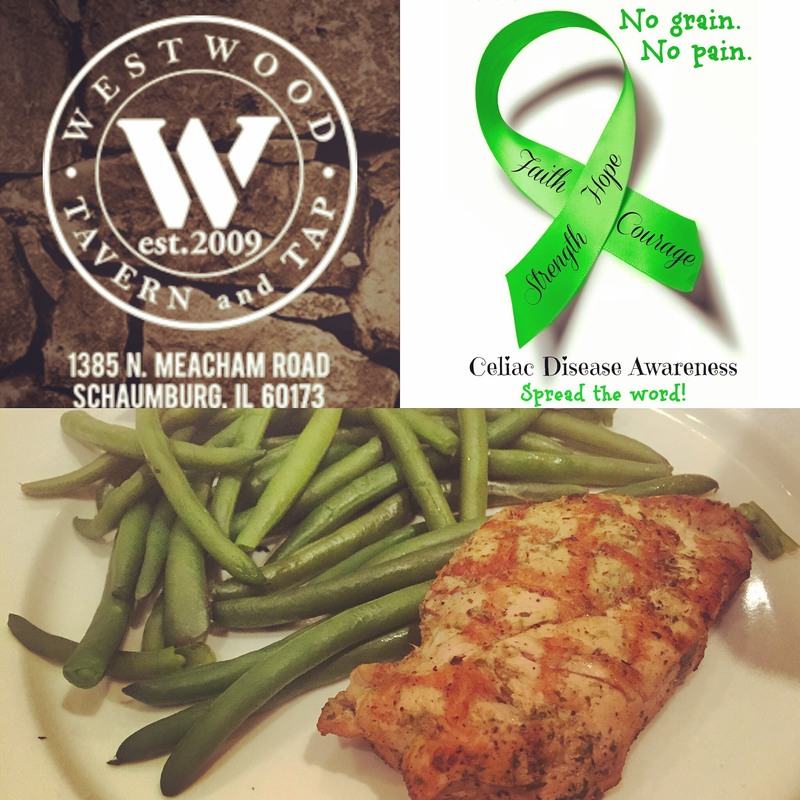 Home / Celiac Friendly Restaurants / Sunday Shoutout! In Celiac Friendly Restaurants, Sunday Shoutout! Don’t let the name (“Tavern and TAP”) fool you. We attended a baptismal celebration in honor of our good friends’ daughter this afternoon, and this venue was not only kid friendly (we were in their Chicago Private Party Room, which immediately wowed all of our parent friends with the amount of space it provided for all of our wild childs to stretch their legs and enjoy each other’s imaginations), but also refreshingly very celiac friendly. Upon our arrival, my husband informed one of the party servers that our child has Celiac Disease. He was about to go through our standard spiel and explain that our son has a severe gluten intolerance, but for once there was absolutely no need. She stopped him the second “Celiac Disease” rolled off his tongue, and confided that she, too, has Celiac Disease. This extremely empathetic, extremely proactive server, helped us place a special order for a grilled chicken and a side of green beans. She assured us that the meal would be prepared separately so as to avoid any possibilities of cross contamination. Thanks to the wonderful accommodations made by the staff at Westwood Tavern & Tap, we didn’t have to reach into our backpack for our backup plan (chips, popcorn, etc.). Our son was able to eat a normal, healthy meal like everyone else at the party. He devoured all of his green beans and most of his chicken. 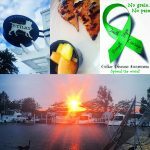 Where can celiac kids go, when they’re in New Buffalo?Celiac Friendly Restaurants, Favorite Products, Sunday Shoutout!